Southern California's Top Real Estate Team for over 20 years. As your real estate professional, we focus on meeting or exceeding the needs of our clients. Our business is built on your referrals of friends and family members. There is no greater satisfaction than to have the privilege of helping a client’s son, daughter or other family members and friends find their very first home. Our years of real estate experience have provided us with a unique compliment of tools to assist you with nearly every real estate need. Whether it’s finding you a home, finding the best loan, or helping you get the most out of selling your home we are here to guide you. We look forward to meeting whatever challenge you might have. We specialize in buying and selling homes in Orange County, San Clemente, the Pier Bowl, Los Angeles, Laguna Niguel, Riverside, and San Diego. 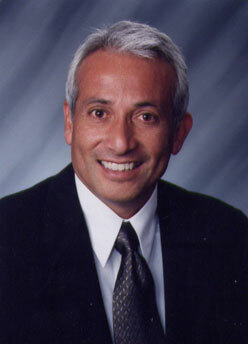 Jim Flores is an accomplished real estate professional providing services as both agent and broker for over 13 years. His extensive knowledge of the Southern California real estate & mortgage market has allowed him to provide an outstanding level of client satisfaction to his clientele. As co-founder founder of Sea Sell Realty Jim is committed to personalized service. His goal is to exceed client needs by applying his expertise to all aspects of the real estate industry including sales, property management, consulting, training and real estate technology. For example, Jim’s use of technology benefits his clients by utilizing tools that make transactions client friendly: electronic signing, social media ads, paper less transactions and iPad essentials. 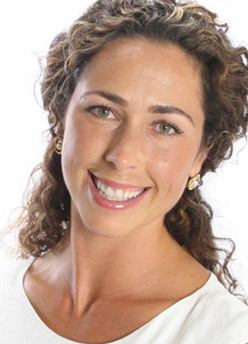 Amy Flores has been satisfying the real estate needs of Southern California buyers and sellers since 2001. After honing her professional skills with several national brokerages she co-founded her own agency Sea Sell Realty. In addition to her expertise in residential sales, she also offers services for property management, short term vacation rentals and long term residential leases. It is Amy’s goal to exceed her clients expectations by focusing on individual needs while applying the highest degree of professionalism and industry experience. Amy values the relationships she has developed with her clients and her greatest pleasure is with satisfied clients. Katey Kessler entered the real estate industry as a Buyer’s Agent for GMAC and her efforts were instrumental in helping them become a top producer in the industry. Katey has been a real estate licensee since 2006. 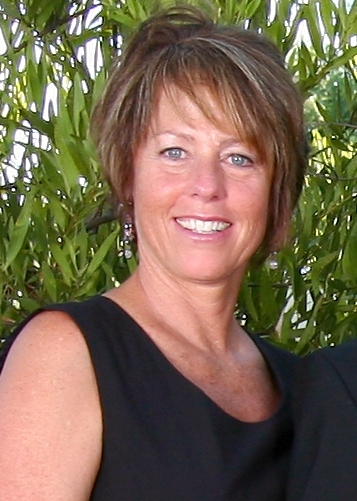 That same year Katey was awarded Rookie of the Year for her outstanding sales achievement at One Source Realty. Since that time Katey’s clients have benefited from her work with Sea Sell Realty, one of the the top selling agencies in both Orange and San Diego Counties. Katey has lived in Orange, Riverside, San Diego and Los Angeles counties and has extensive knowledge of the real estate market in all four counties. Katey has a special talent for really listening to her client’s priorities; then she applies her insights and tireless work ethic to each client’s unique situation, making client satisfaction her number one goal.